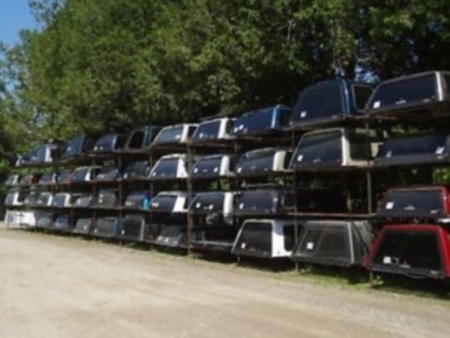 Used Caps - King City Trailers - Trailers, Caps & Tonneaus, Truck Accessories, Van Outfitting & More! Copyright King City Trailers © 2014. All Rights Reserved.